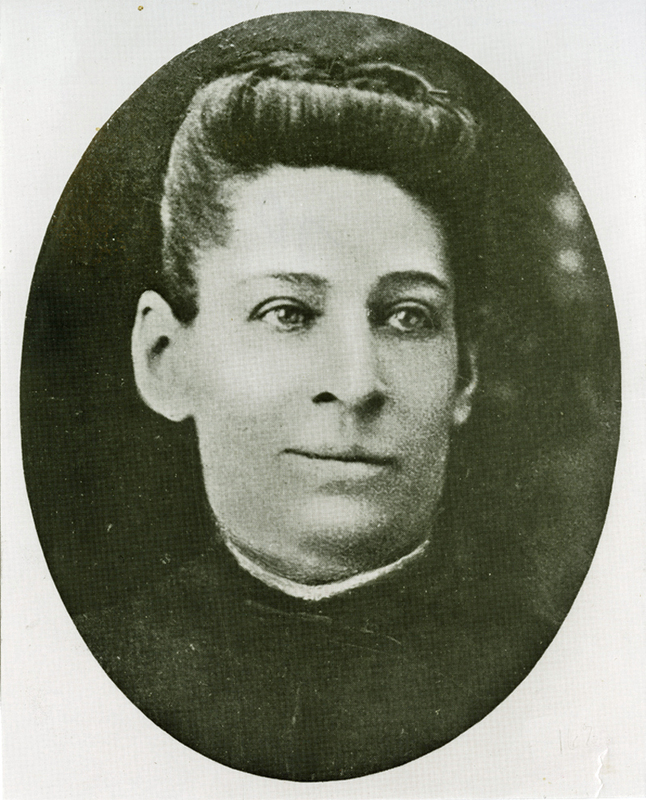 Why Important: She helped establish the Jewish Hospital Association of Colorado, now called National Jewish Hospital. Frances Wisebart Jacobs was born March 29, 1843 in Kentucky to Bavarian immigrants. The family later moved to Cincinnati, Ohio where her father Leon Wisebart worked as a tailor. Frances and her six siblings attended public schools. She married Abraham Jacobs in 1863. The couple moved to Central City, Colorado, and had three children: Benjamin, Evelyn, and a child who died early. Benjamin became a lawyer and Evelyn became a teacher. In addition, Frances helped people suffering from tuberculosis. She visited patients and brought them food, clothing, and house supplies. She was not afraid to touch a sick person and did not flinch at the sight of blood. Jacobs worked to create a hospital for tuberculosis2“Dr. Pancoust on Colorado.” Colorado Springs Gazette, January 10, 1874. 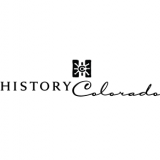 CHNC in order to treat the large numbers of patients living in the Denver area. On October 9, 1892, the Jewish Hospital Association of Colorado was founded to treat tuberculosis – her dream came true! Frances died one month later. The Hospital was named the Frances Jacobs Hospital in her honor. In 1900 the name was changed again to the National Jewish Hospital.3 “Colorado Notes.” Castle Rock Journal, November 9, 1900. CHNC. 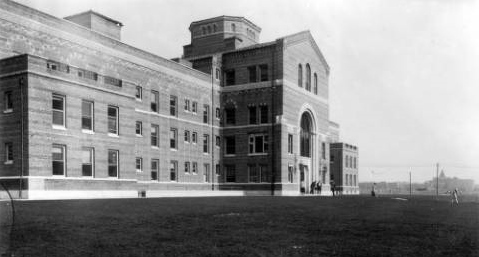 The hospital is located today at Colfax and Colorado Boulevard in Denver; it still specializes in tuberculosis.